* Beautiful, clean, intuitive layout. * Optimized to be fast and stable. Nothing worse than an app that crashes! * Features are chosen and implemented carefully. * Instant account creation - no email validation necessary. * Your privacy is respected. We will not spam or share any user info. * Game features are driven by your feedback! * Statistics - ELO Rating, Wins, Losses, Draws. * Elo Charts & Per Opponent statistics. * Receive push notifications when a game is updated. * Play even when there is no internet connection. Moves are sent later! * Play up to 5 games at a time, or increase it to 100 with In-App purchase! 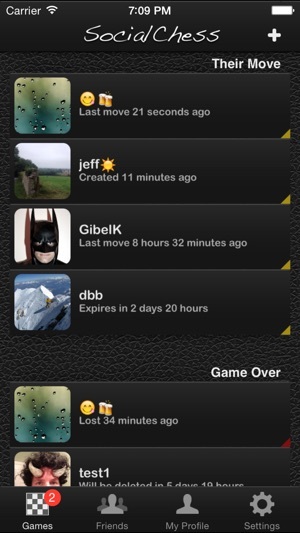 * Search for opponents by username, email, or we'll match you with a random opponent. * Claim Victory if opponent does not make a move in 5 days. * Analysis Board to work out your strategy. * User Profile including picture, comments, etc. 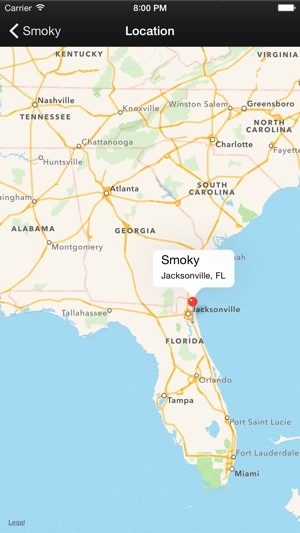 * Map view of your opponent's location. * Browse your opponent's games, and their opponent's games. 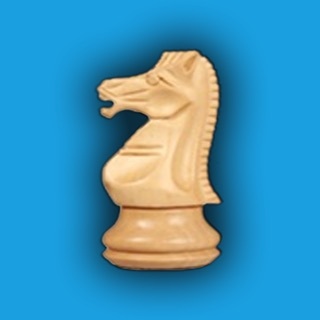 Best MP Chess app available! Bar none. No annoying ads, you're simply restricted on some options if you don't pay the $7.99 annual subscription (for stats tracking, customizable boards, 100 games at once instead of 5, etc), a great value but not at all necessary for the more casual player. You can play locally, and for MP can choose between slow or fast games. While I haven't seen a huge amount to choose from I've never been left in want of one, and they try to match you up against those with similar stats. You can play a move once a day, three, or five days (or however soon the other player responds), or play a fast game with an adjustable time limit among other settings. 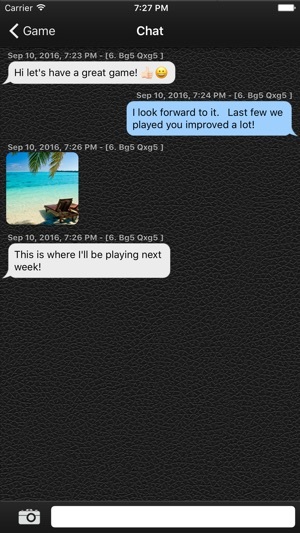 You can chat (text) and rewind or forward your moves to analyze strategy while playing. The UI and presentation are also streamlined and pleasing to deal with. 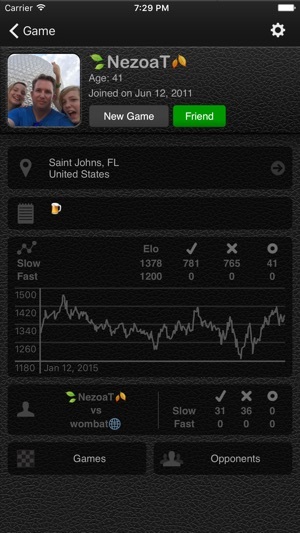 If you have any interest in chess give this app a shot....you only have everything to gain! Highly recommended. Hello future Social chess players. I can’t say enough about the customer service with this app the developer Lee is Awesome if you have any questions no matter how big or small he will get back to you pretty much right away not like other fancy chess apps that could take days and that’s if your lucky to great a hold of someone. As for the app it self it is great the graphics are great easy to use and all of the members are friendly from all corners of the world. My opinion is give it a try it’s free to try but I’m sure after you do you’ll realize that you’ll want to be a paid member to get the best of there full benefits from this app. 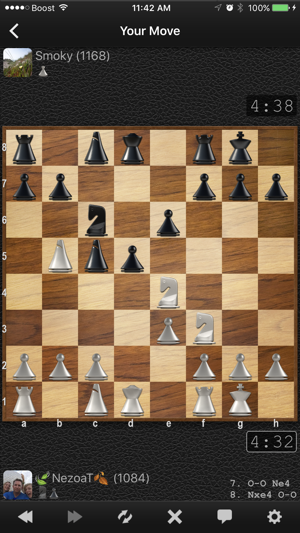 So future social chess members all I can say this is the best online chess app out there and the best 7.99 a year I spent. This is such an easy app to rate. First of all there is no visual clutter. Not just with no ads, but also the program itself is clean and not distracting. Always works as advertised keeping your attention on only one thing, playing great games of chess. Just today I wrote in a suggestion and within minutes my email greeted me with a pleasant response from the developer. Just out of curiosity, I looked at the version history, and this app has a continuous track record of keeping up to date. This really is the way an app should be.